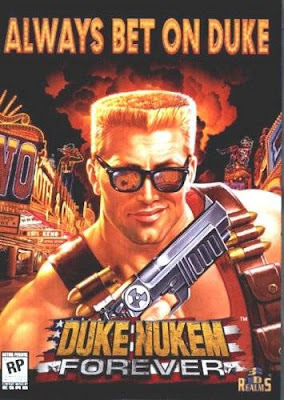 Clive Thompson at Wired has written an exhaustively-researched article that should give every software developer and game publisher pause: the twelve-year development cycle that plagued Duke Nukem Forever before the plug was finally pulled on the project this past spring. The tale Thompson relates is one rife with technical obsession, corporate money and motion-captured strippers (for realz, folks). If you want the lowdown on the biggest gaming fiasco since Ion Storm and perhaps of all time, here it is! The key thing I think is that they never set out with a firm idea of what they wanted in front of them....it's hard to hit a target that is constantly moving.